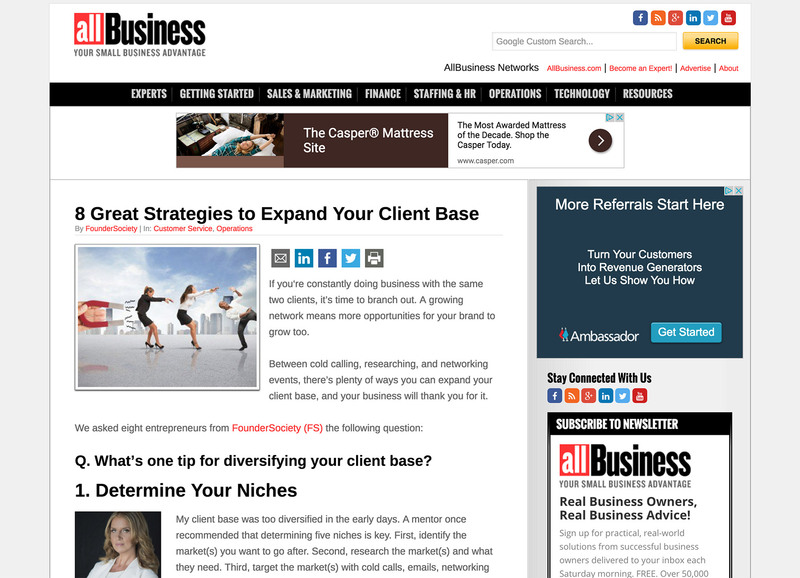 It's a great platform for small to mid-sized businesses. It's open-source, well developed, and super flexible. It's our recipe for front-end greatness. Add in Bootstrap for mobile responsiveness and your website is in business. We utilize Git along with an agile approach to software development. Projects get done on time and within budget. Get off that painfully slow shared hosting! Our custom VPS instances are fast, scaleable, and easier on the wallet. 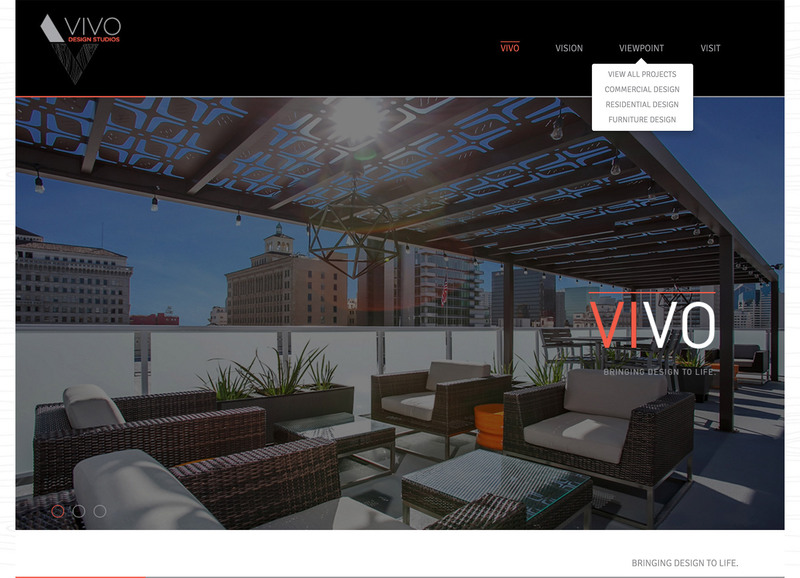 Square Orange is a San Diego, California based web development, web design, and technical consulting company. 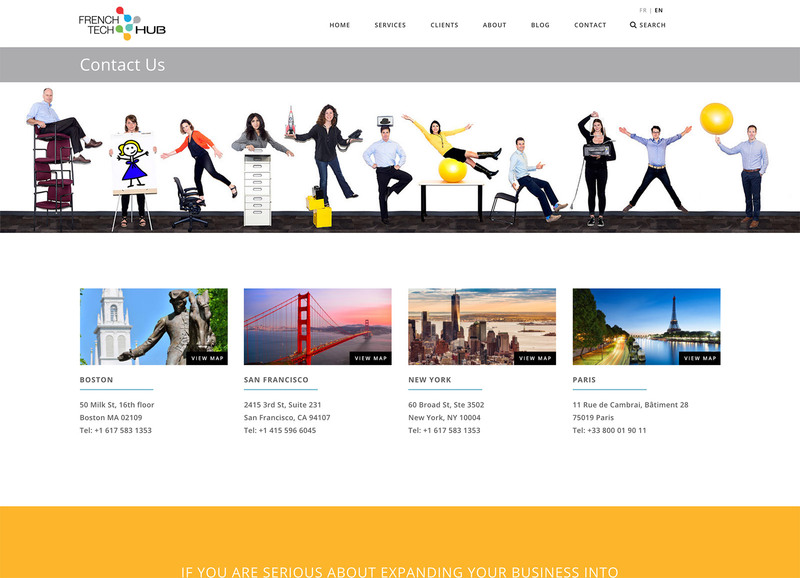 We were founded on the premise that all organizations, big and small, should be able to have an affordable, well-designed, and easy to manage website. 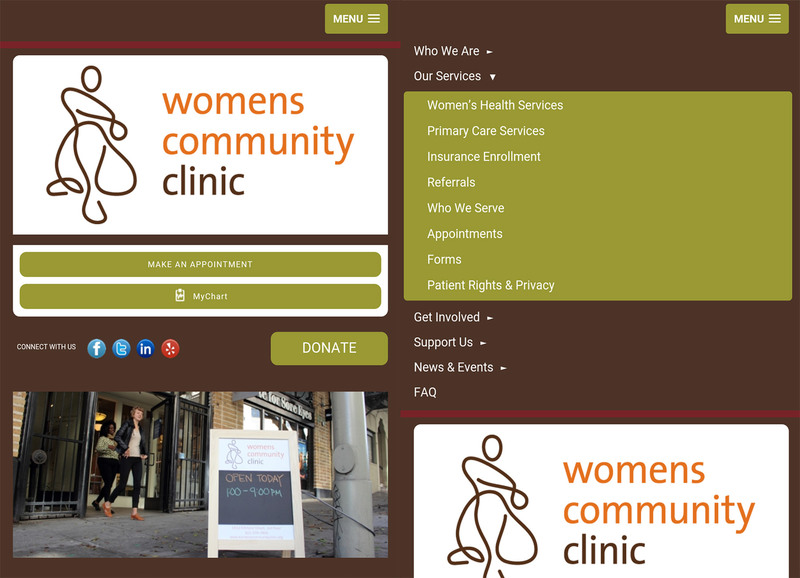 The Women’s Community Clinic was happy with their existing website design and functionality. But, they were using a generic WordPress plugin to serve users a mobile version of their website. The plugin didn’t provide the level of design customization they required. So, we implemented a custom jQuery and CSS solution that made their website responsive without having to make any changes to existing front-end template code. We were tasked with adding new sections to their existing website. 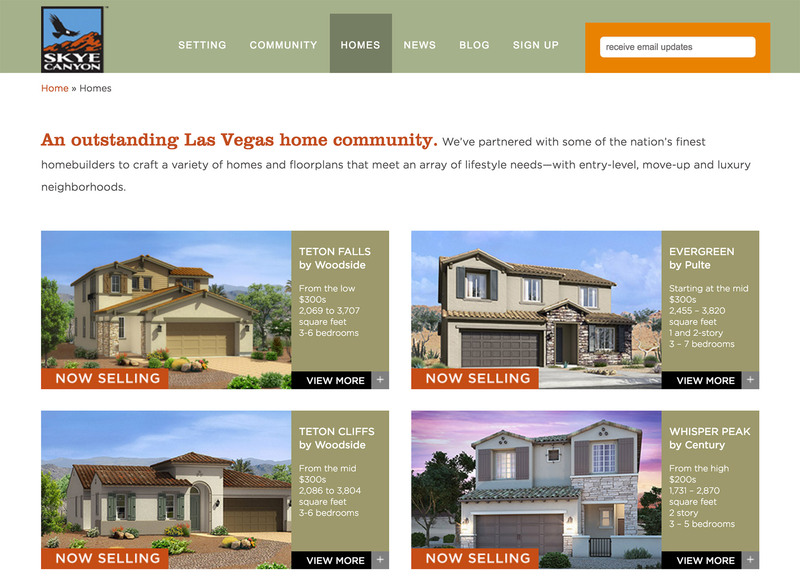 We added various new homes sections that showcased home models that were available for purchase. 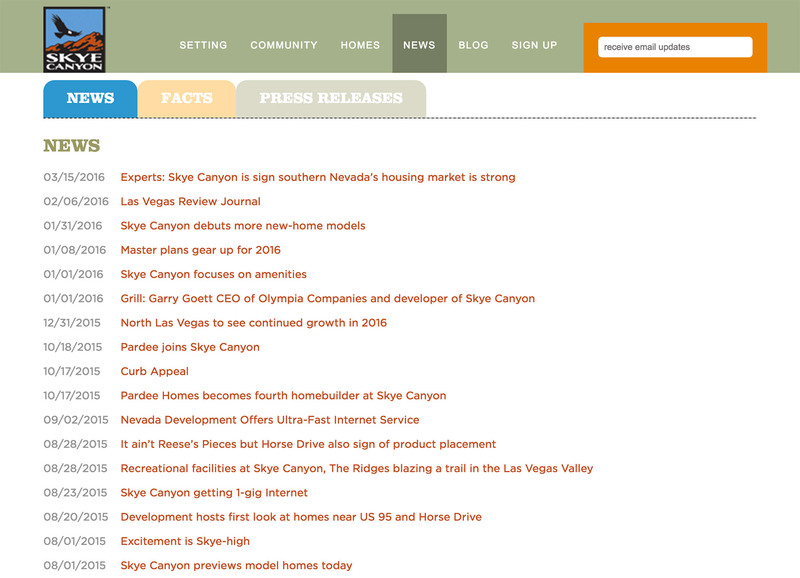 We also added new back-end functionality so the client could publish and display news posts, frequently asked questions, and links to various press releases. 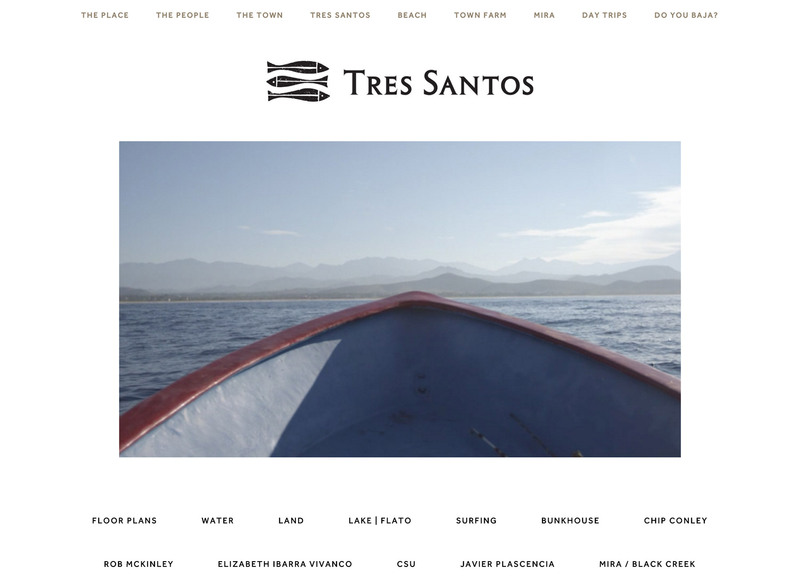 Tres Santos is a real estate development project in Todos Santos (Baja California Sur, MX). 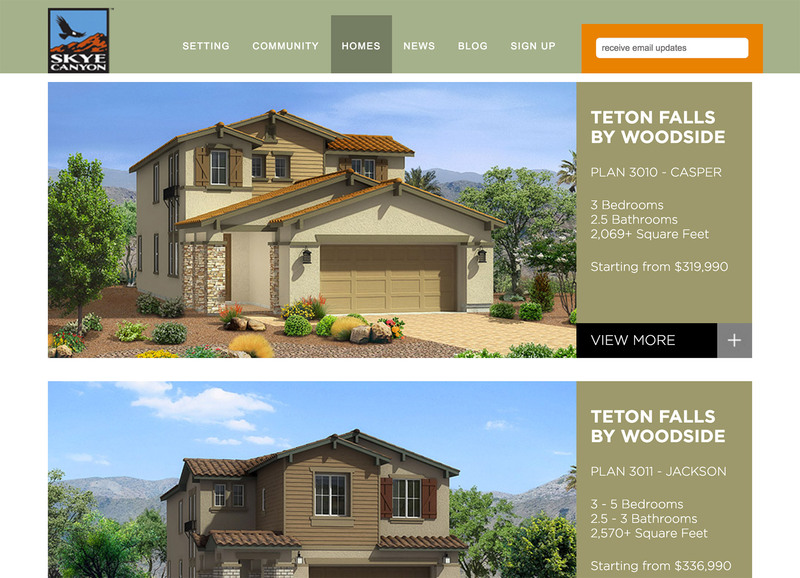 This website is used to showcase the project to potential investors and homebuyers. 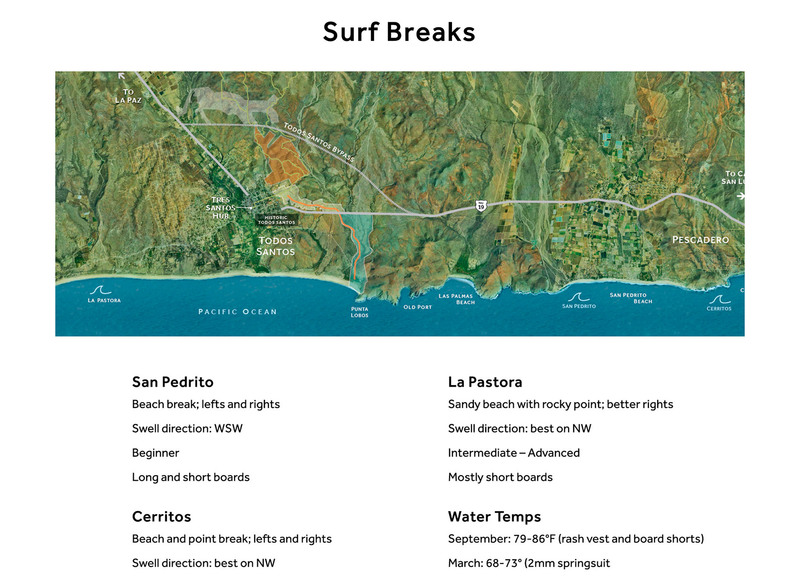 The website is fully responsive (Bootstrap) and uses a custom JW Player video player implementation. 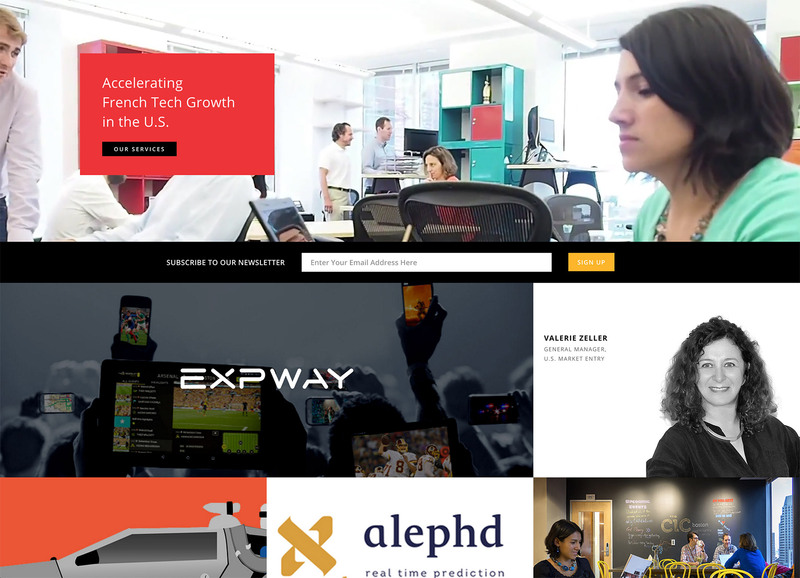 French Tech Hub wanted to completely refresh their website design. They also needed an easy way to serve the website in both the English and French languages without relying on automatic or computerized translations. We provided both along with a bunch of other requested back-end functionality to make daily website administration easier. 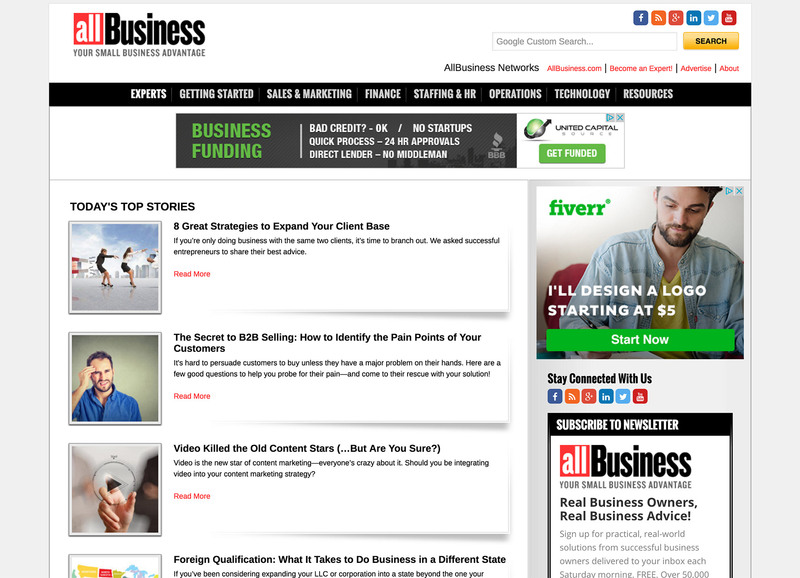 AllBusiness had a few server issues and needed help with optimizing their hosting platform. They also had old 301 redirects in place for SEO reasons that were no longer needed. Those old 301 redirects were also causing issues with their updated URL structure. We addressed these issues and page load speeds improved dramatically. 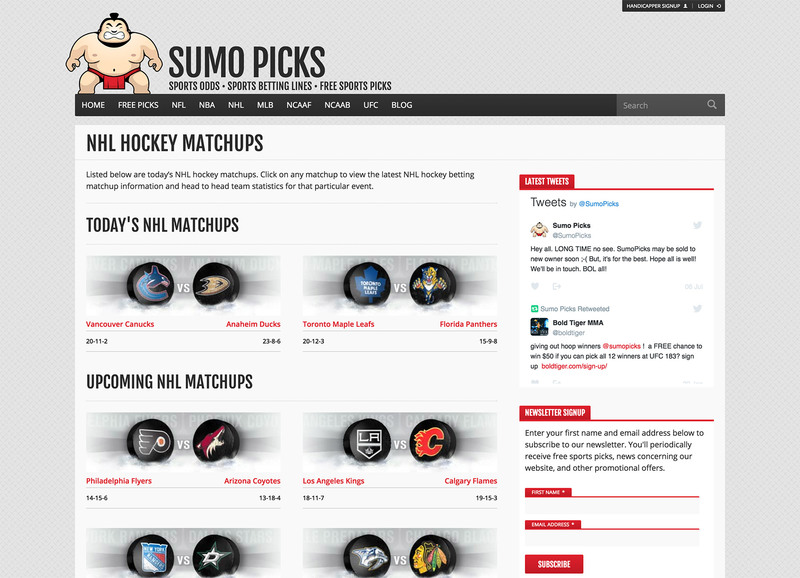 Sumo Picks is a sports handicapping news and information website. Professional Las Vegas based sports handicappers use the provided software tools and available sports statistics data to make betting “picks” for various sporting events. 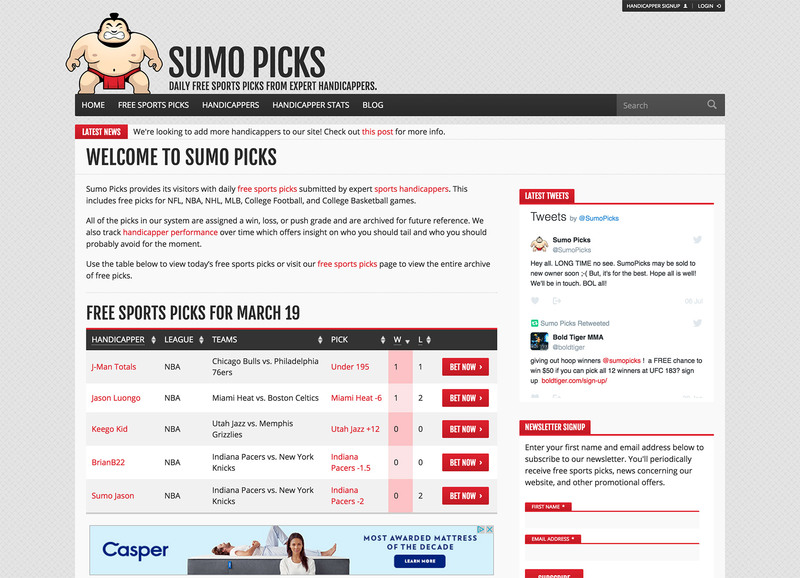 Registered users of the website can also log their sports picks and track their win/loss numbers among other analytic data. 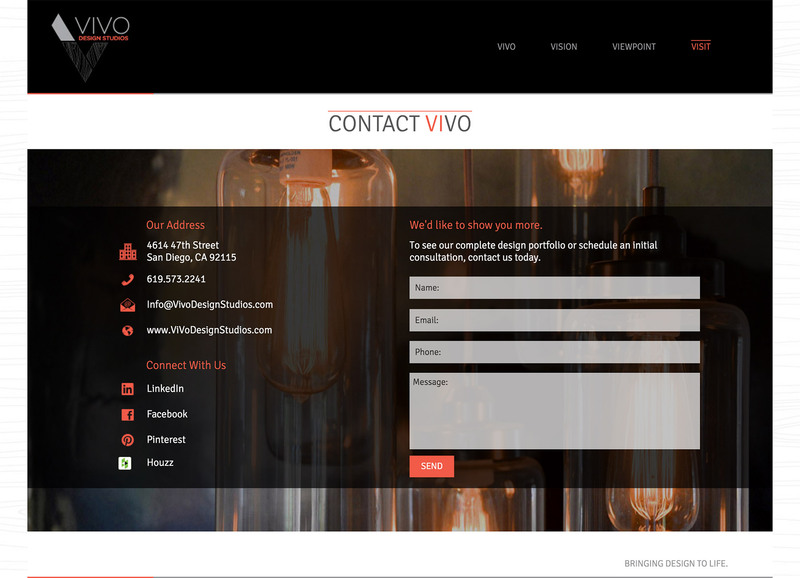 Vivo Design Studios wanted to refresh their existing website design and at the same time move to a new content management system. 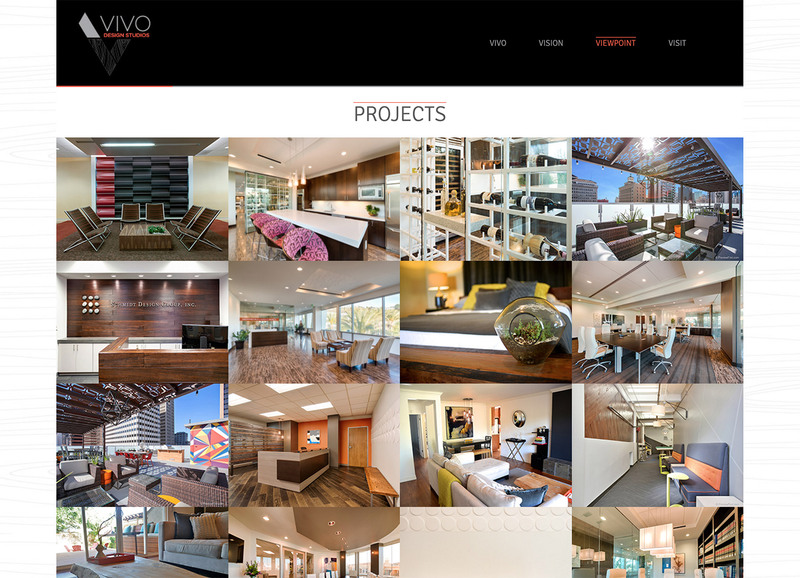 We worked with their graphic design team and created a custom WordPress based website that allowed them to showcase their existing interior design work. The website is fully responsive (Bootstrap) and super easy to manage.